Is that supposed to be a head? 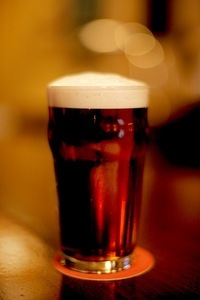 We've all seen them, the adverts that show the perfect pint; icy with a thick and creamy head. Presentation is key to the enjoyment of a drink...after all we wouldn't drink a warm white wine out of a mug! So does your pub pull the perfect pint or a sorry excuse of a drink?